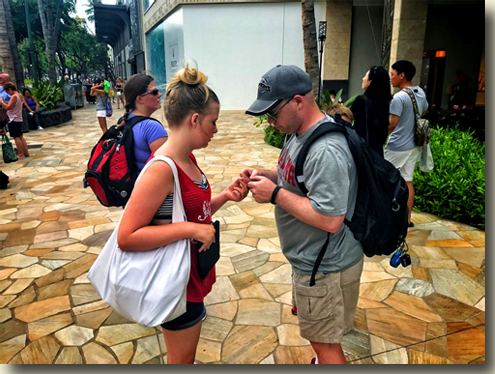 Scaventour™ is a game that has been enjoyed by families with children as young as 7. 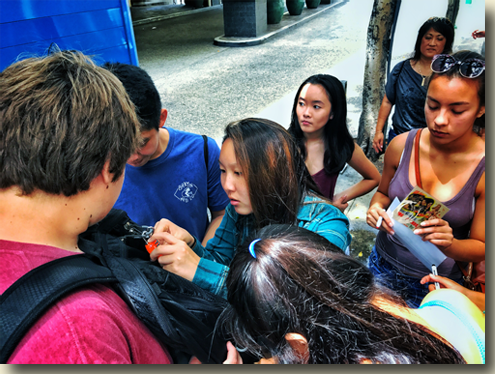 Teenagers and young adults particularly like playing the game. 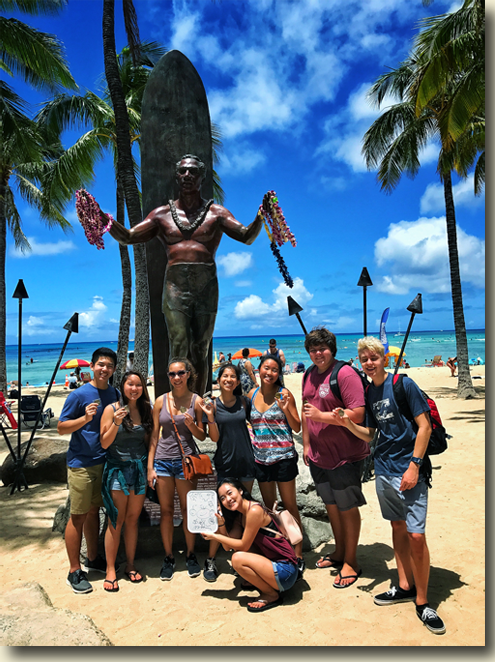 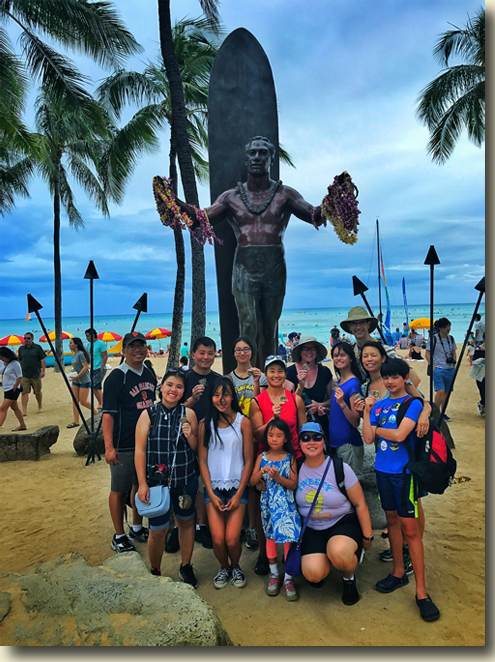 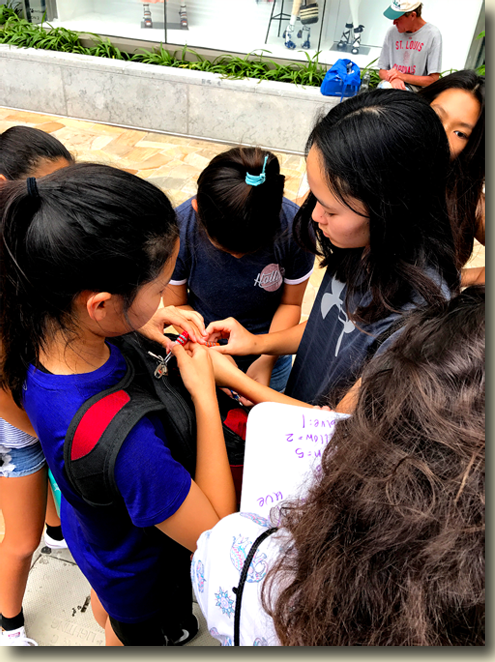 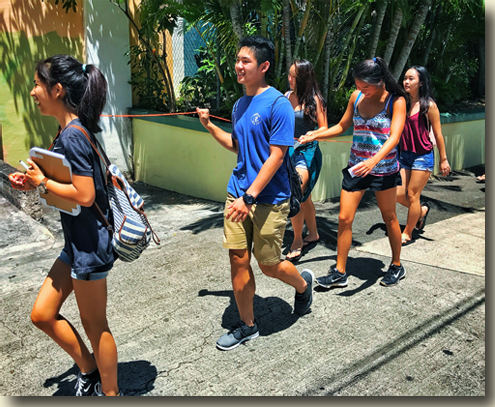 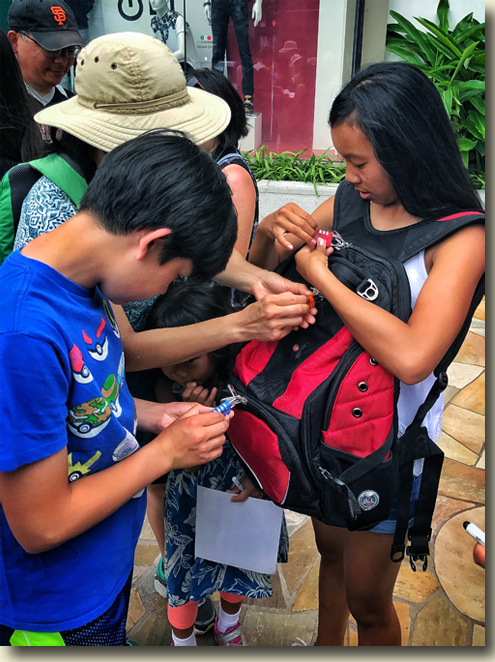 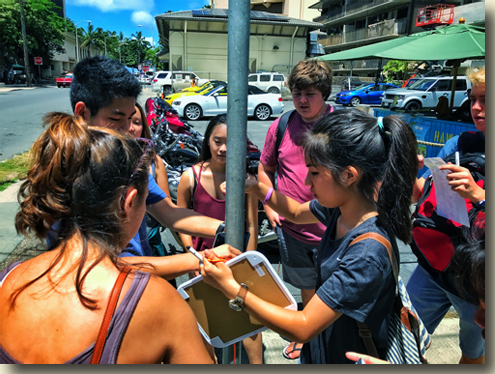 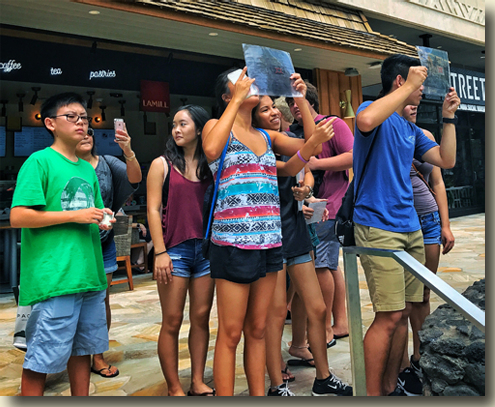 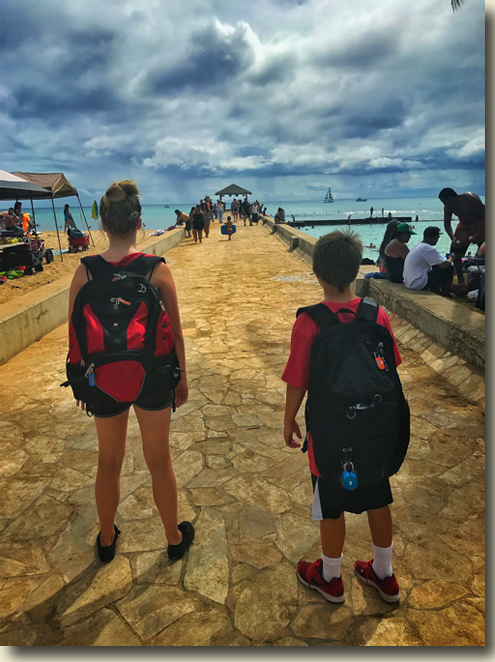 As a host of the games, it has been particularly enjoyable to watch as families and friends work together to complete this outdoor escape room game in Waikiki. 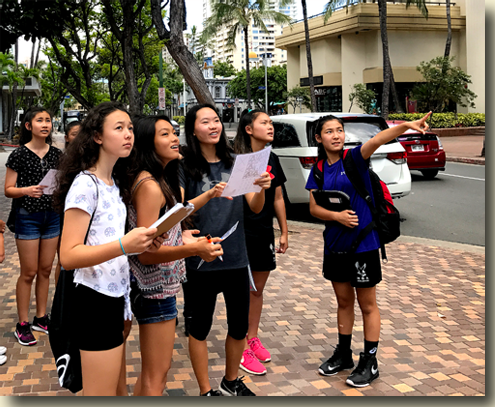 Often, before the game begins, one player will joke about how useless they will be on the game, and inevitibly, that person is one who sees something that the rest of the team has missed. 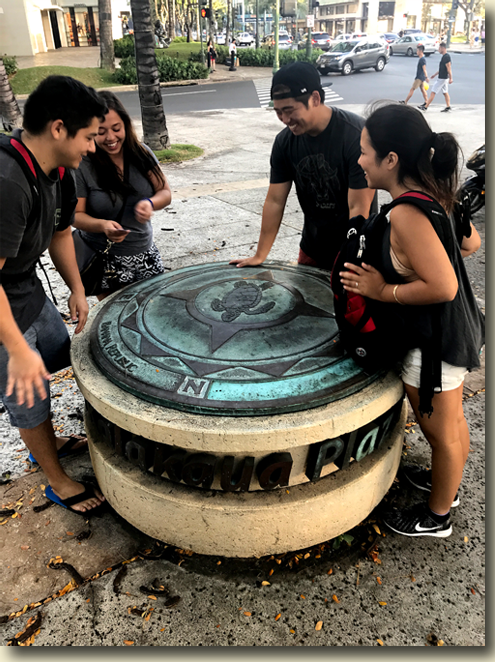 Enjoy these pictures of people who have played the game.